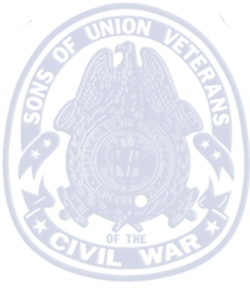 in the Civil War but received it over thirty years later? 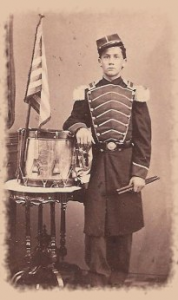 He was born August 16, 1847 and served as a bugler in the 4th United States Artillery Regiment, Battery B. John joined the Army in Cincinnati, OH when he was only fourteen years old. He was 15 years old when he earned the Medal of Honor for his heroic actions during the Battle of Antietam on September 17, 1862. His artillery unit supported the Iron Brigade and General John Gibbon in their move down the Hagerstown Turnpike. Before they could position their guns, the battery came under heavy fire from Rebel infantrymen from across the road. Shortly after the attack Cook helped a wounded officer to safety and when he came back to his unit he found that most of the cannoneers were dead. He took ammunition from a dead comrade and began to work the cannons. John continued to work on the artillery even though there were several attempts by the Confederates to overrun his position. The fighting was so desperate that even General Gibbon helped with manning the cannons! 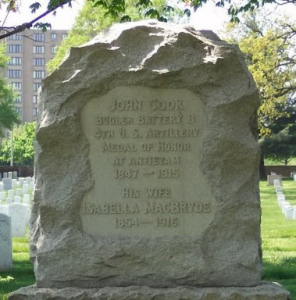 Cook died on August 3, 1915 at the age of 67 and he is buried in Arlington National Cemetery. At the age of 13, Willie Johnston was the youngest person to earn the Medal of Honor ! It was only the second Medal of Honor ever awarded to anyone in US military service. Willie was born in Morristown, NY and eventually moved to Vermont with his family. 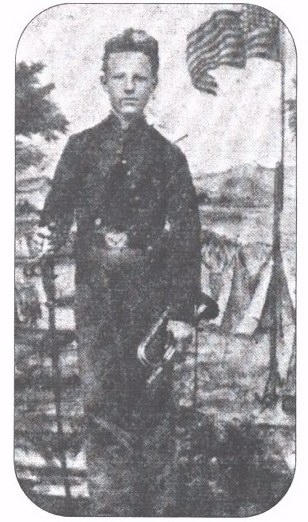 When his father joined the army in 1861 Willie begged to go along. 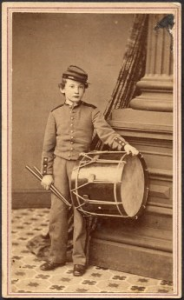 The commander agreed and Willie enlisted at St. Johnsbury, VT at the young age of 11. 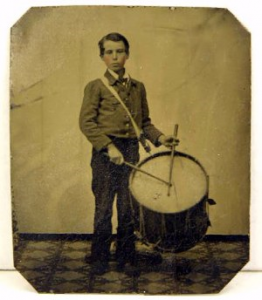 During an embarrassing retreat, young Willie, of the 3rd Vermont Infantry Company D, was the only drummer in his Division to actually hold onto his instrument. 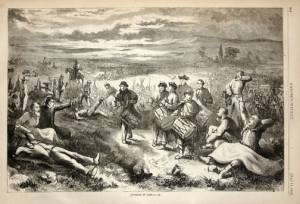 The retreat, part of the `Seven Days Battle’, happened when General McClellan’s peninsular campaign to take the Rebel capital of Richmond was ending in failure. Many of the soldiers threw away their equipment so they would have less to carry. Young Willie bravely kept his drum, through the chaos, until his unit reached Harrison’s landing on the James River and the safety of the troop transport ships.